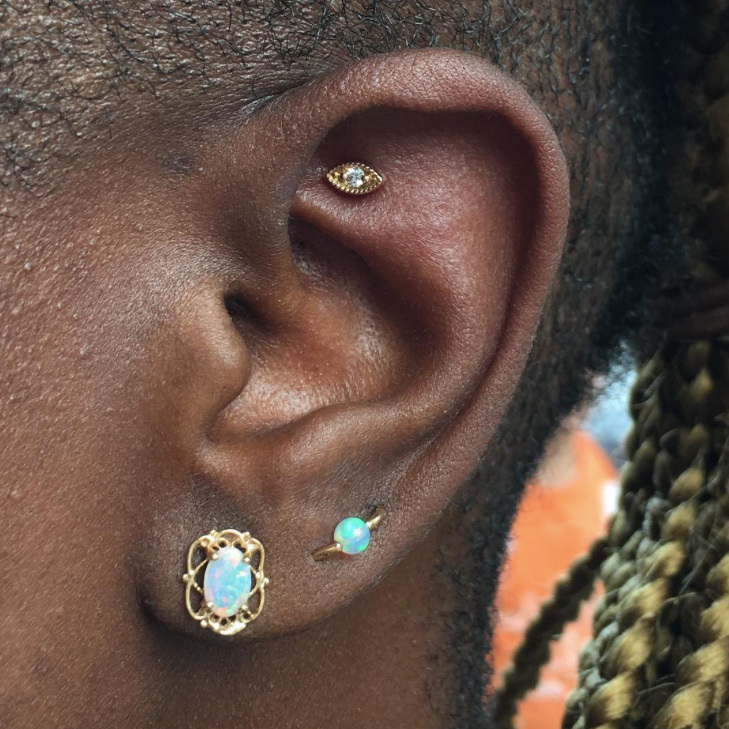 We love any excuse to buy more jewelry. 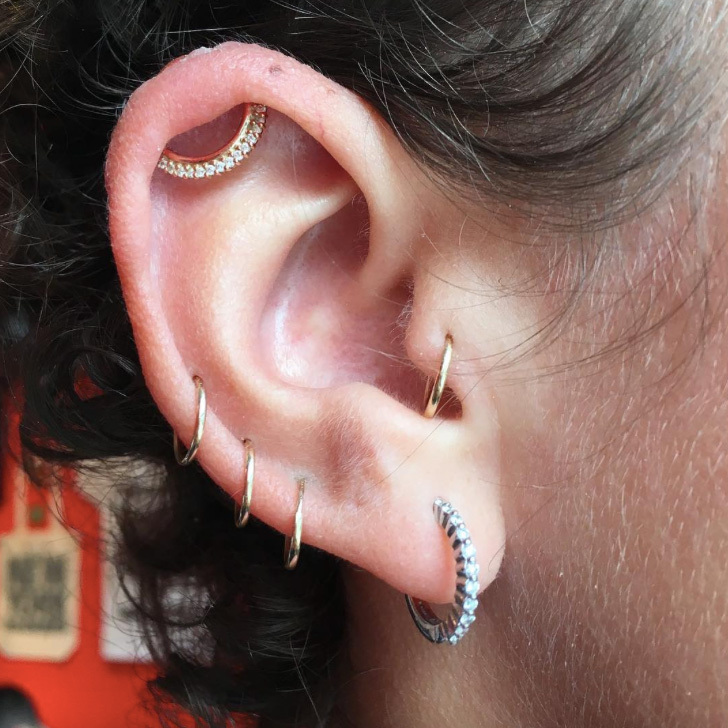 It seems like every other week someone in the Coveteur office walks through the door sporting a brand-new piercing. 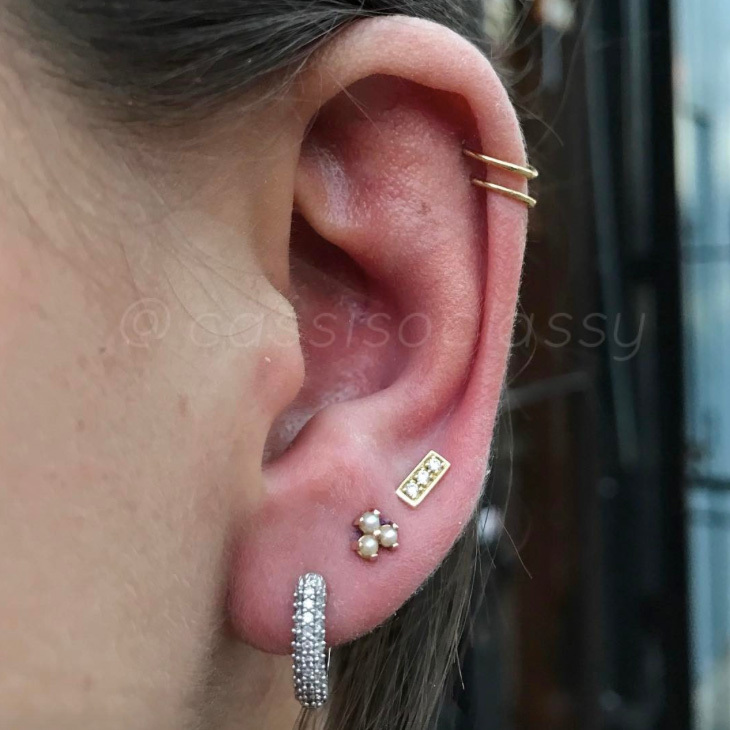 Which leads to all of us running out to add another one to our collection. 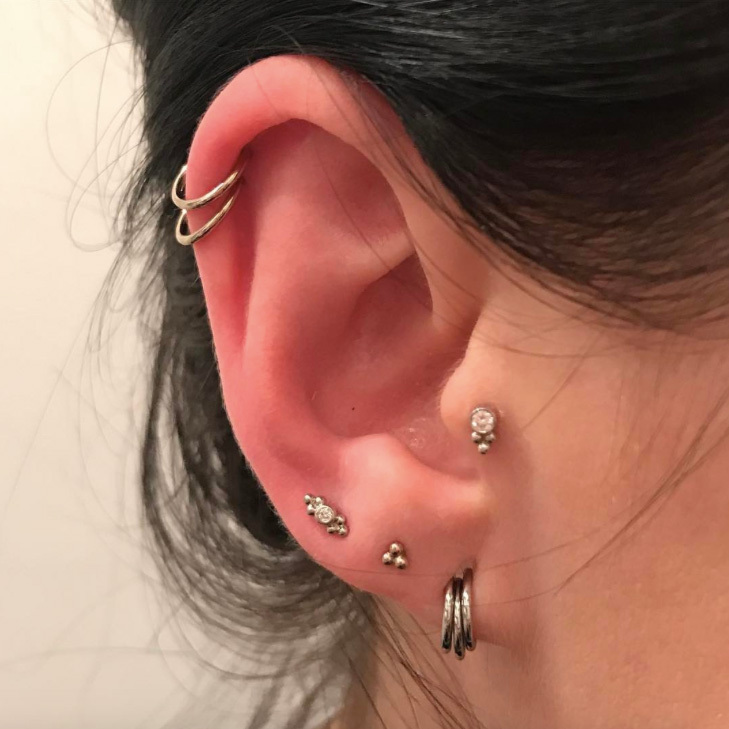 Piercings really are addicting! 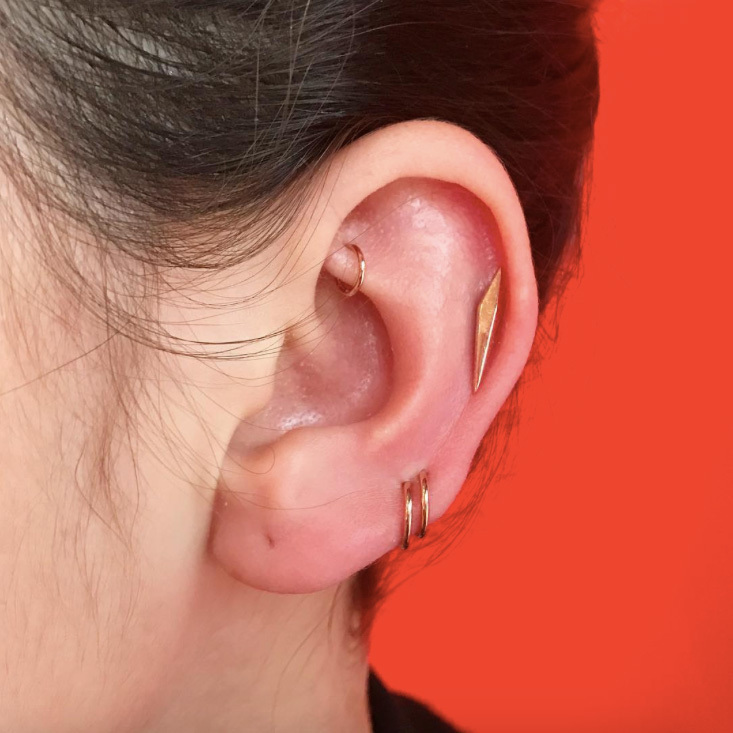 Many of us have our ears (and a few noses) thoroughly stacked with jewelry—because more is always better—but that doesn’t mean we don’t want to see all the different options out there. 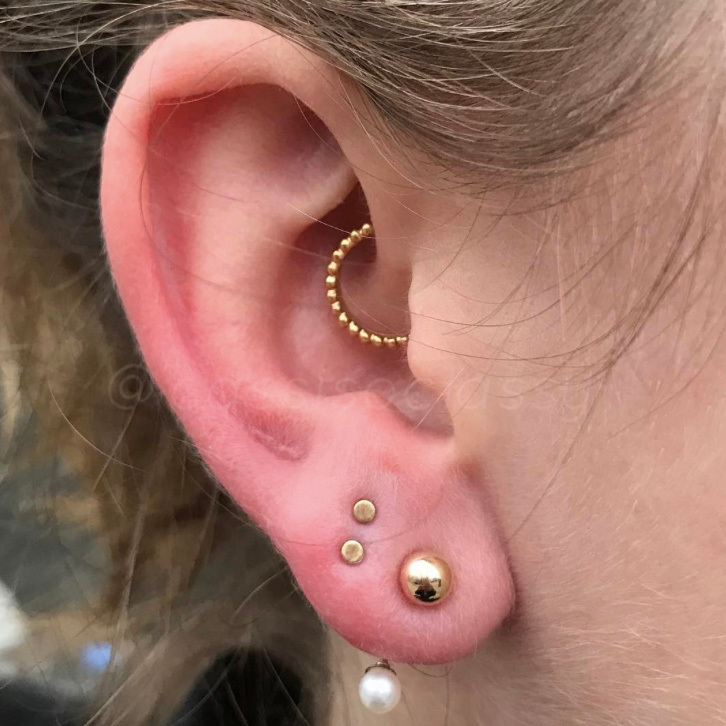 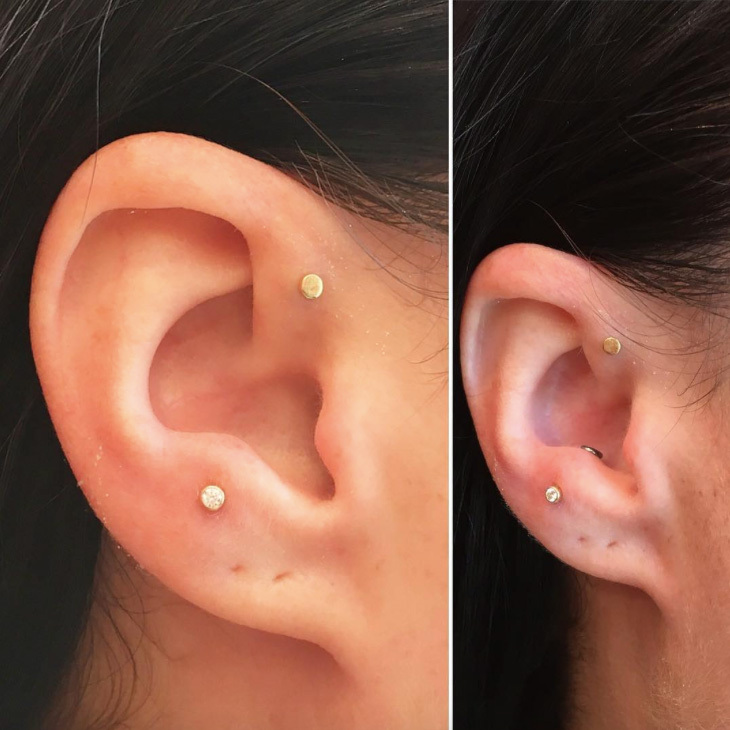 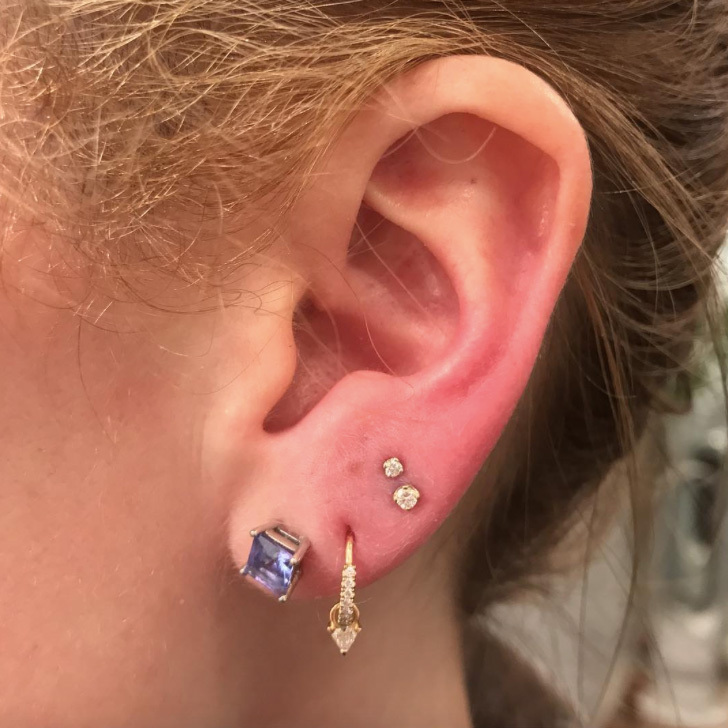 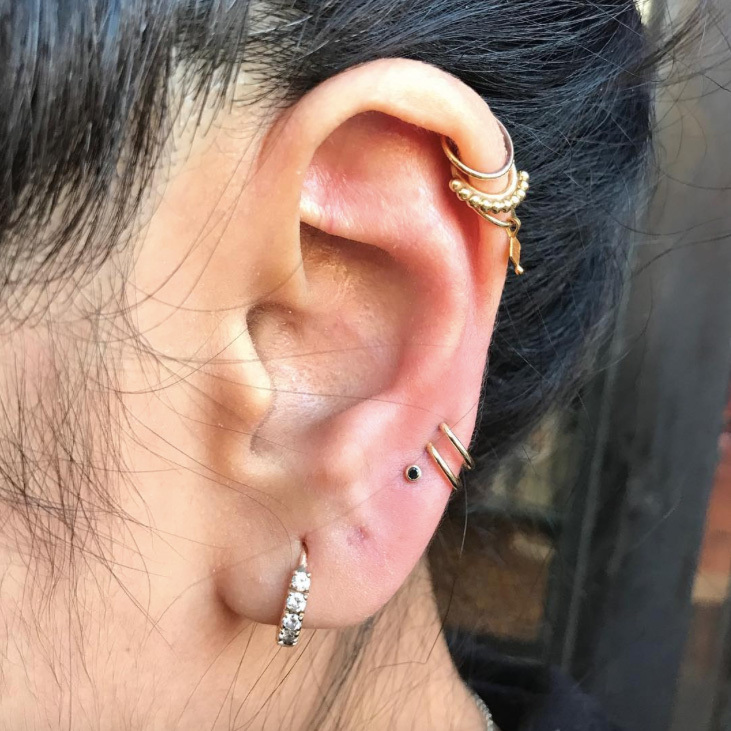 With so many new styles and combinations of piercings available, we figured it was time to consult an expert before adding more adornments to our bodies. 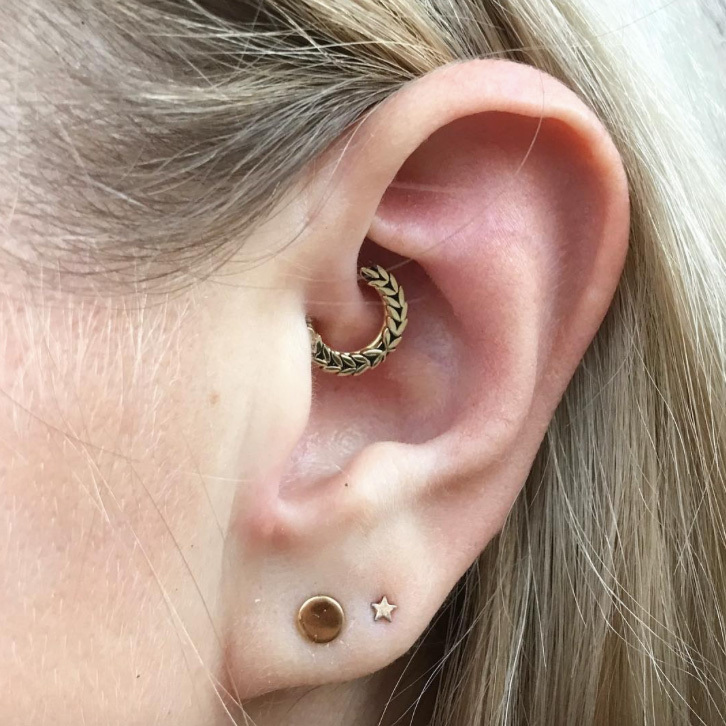 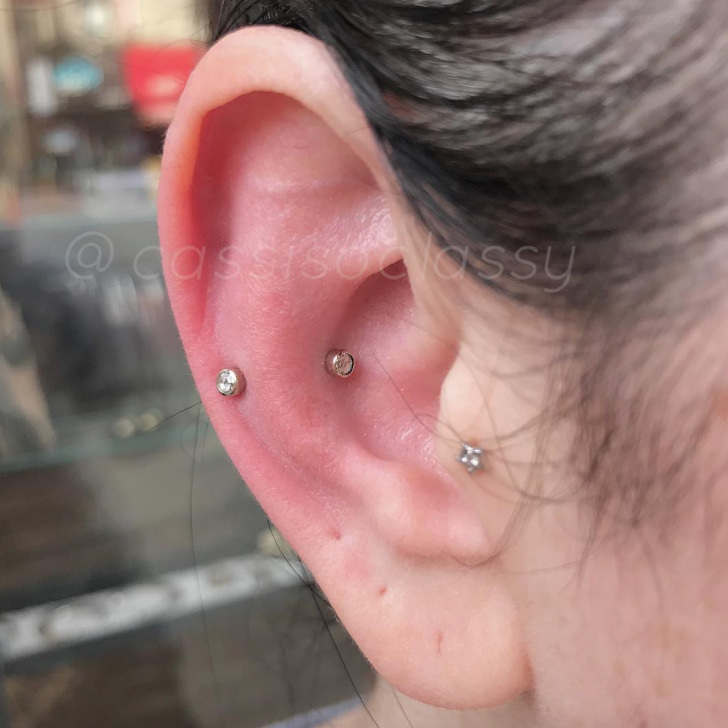 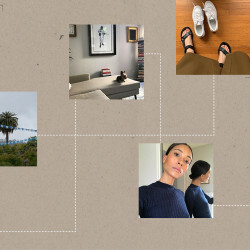 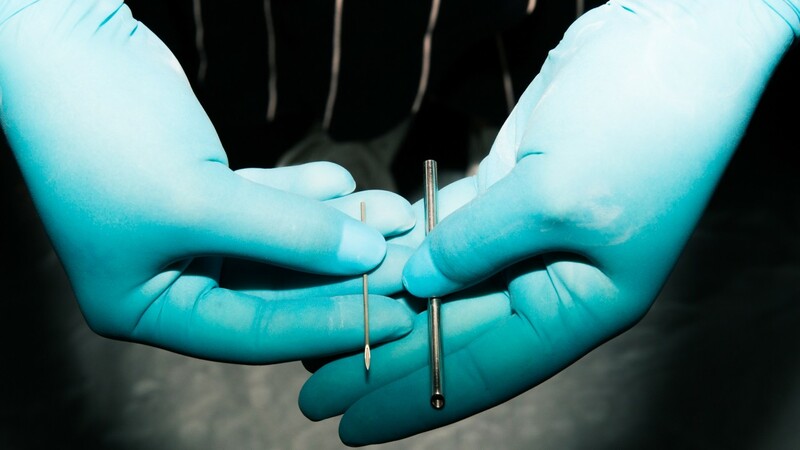 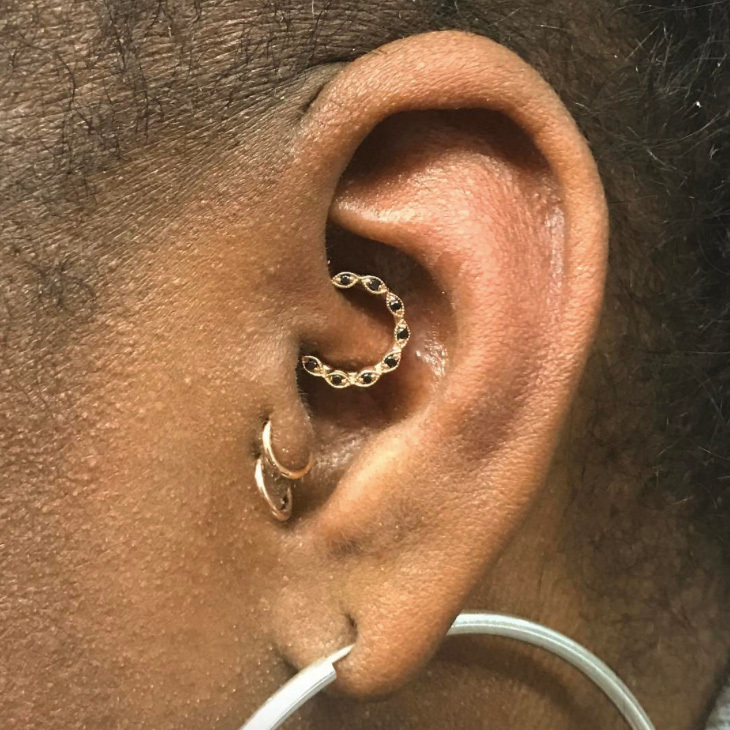 To find out exactly what the coolest piercings are right now, we tapped one of New York’s best piercers, Cassi Lopez of New York Adorned, for details.